Hurricane Harvey leaves a path of destruction along the Texas coast. While news crews worked around the clock, at latakoo, we’ve been glued to video feeds watching some amazing coverage of Hurricane Harvey, feeling a mixture of heartbreak and hope. Not only is Texas our company’s home state, my hometown of Rockport lay in the direct path of the storm. My parents’ home has been damaged by trees felled by high winds. Our colleague’s home in Port Aransas was flooded by the storm surge. Thousands of people have been rescued from the rising waters in Houston, including latakoo family members and friends. But in the vast scope of this disaster, we are the lucky ones. 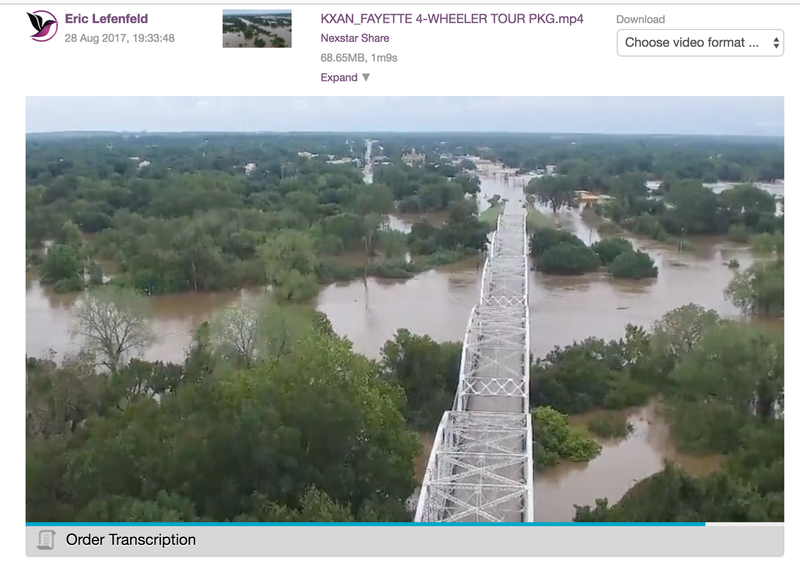 As these personal stories unfolded, we’ve watched our broadcast network clients and station groups use latakoo to share content from one of the largest natural disasters in US history. We’ve been grateful for their work to report on communities very close to us. A total of 26 NBC and Telemundo stations have been sharing content and manpower to cover Hurricane Harvey from shores of Corpus Christi to the flooding in Houston. “We are cycling crews from around the country in and out of Texas to cover Harvey. These crews are servicing multiple NBC and Telemundo stations. Distribution of content is via latakoo to all NBC and Telemundo stations to share,” Jamie Simmons, Director of Technology and Operations for the NBC Universal Owned Television Stations. With latakoo, crews can upload to a shared network in the cloud that allows any member of their stations to access content, simultaneously distributing reports across multiple stations. latakoo can transcribe video in the cloud and make scripts available to anyone who has permission to access the video. For those with latakoo HUB, files can be delivered automatically to an asset manager or play-out system along with metadata. More than 15 NBC Telemundo Stations shared coverage from Houston evacuation shelters. 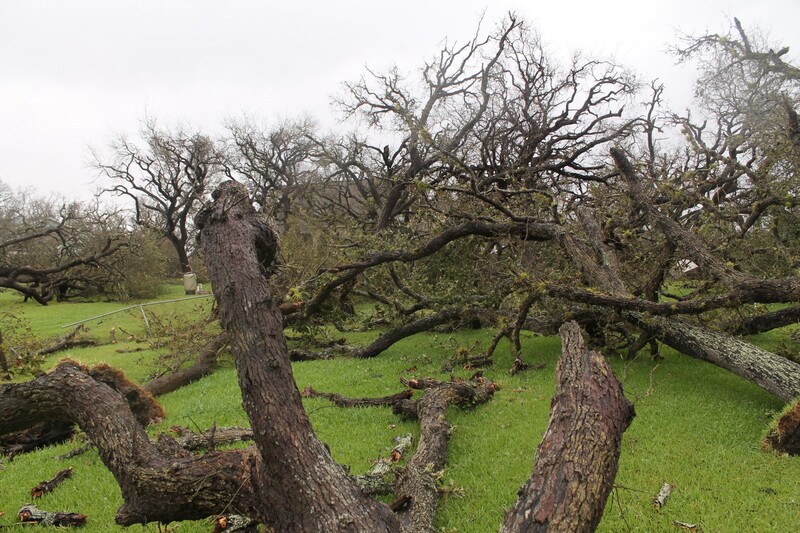 For the Nexstar station group, latakoo connects 93 stations with content from around the country, including those stations covering Hurricane Harvey. 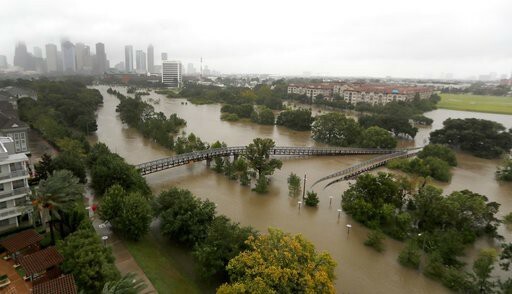 Flooding stretched as far west as La Grange, Texas, more than 100 miles from the coast. 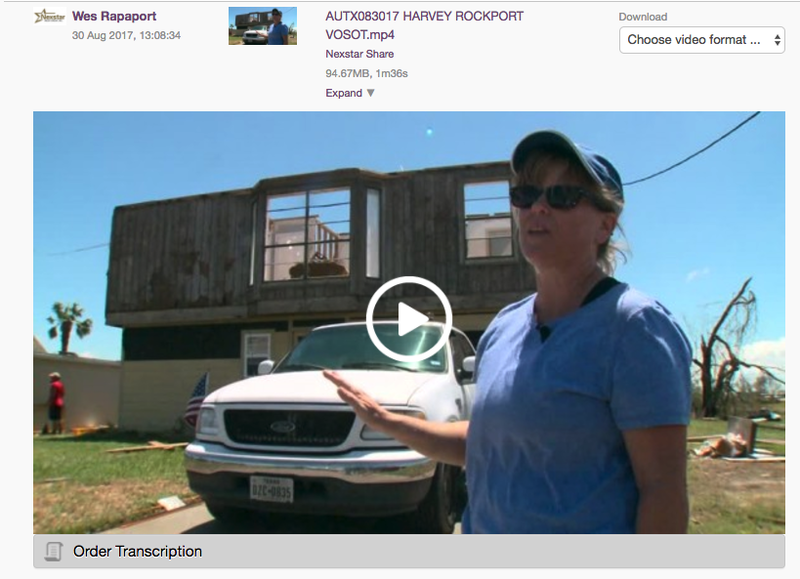 One of the stories sent with latakoo by NBC News involved an innovative use of drone work along with important information on changes to Texas Insurance laws. NBC News Correspondent Kerry Sanders reports from Cuero, Texas. We have such admiration for the news crews providing critical information on evacuations and rescue efforts. At latakoo, we’re grateful to play a supporting role. As our attention turns to the clean up, we will continue to support news crews reporting from the coast, as well as assisting these communities in the effort to rebuild. For more information about latakoo, join the How to latakoo training or contact sales@latakoo.com.